Originally from America, Gaelen has been living in Southeast Asia for the past 8 years and practicing and teaching yoga for over 19 years. As a former professional dancer and critically acclaimed choreographer, she brings to her yoga teaching a wealth of kinesthetic experience and physical training including Body Mind Centering, Alexander Technique, Skinner Release Technique, Thai Yoga Massage and more. Gaelen’s unique yoga teaching style also combines aspects of Vini Yoga, Vinyasa Yoga and Iyengar Yoga, and her thoughtfully choreographed classes emphasize the flow of breath as a tool to bring us into a state of dynamic presence. Gaelen’s Yoga and Mindful Movement classes are designed to strengthen and revitalize the physical body, quiet and focus the mind and rejuvenate the spirit. As a teacher she is known for her calm clarity, supportive encouragement and graceful practice. Gaelen inspires students to challenge themselves in a mindful way. She believes that the essence of Yoga is not the pose, but the state within the pose; encouraging students to let go of the reactionary mind and open up to present moment without judgment. Through a greater understanding of the connection of body, breath and mind, she hopes to inspire students to experience the transformative power of yoga. Gaelen is co-founder and co-director of RETURN TO THE SOURCE YOGA SATSANG , a Yoga Alliance certified yoga school that offers Retreats, Intensives and Yoga Teacher Trainings in Southeast Asia. 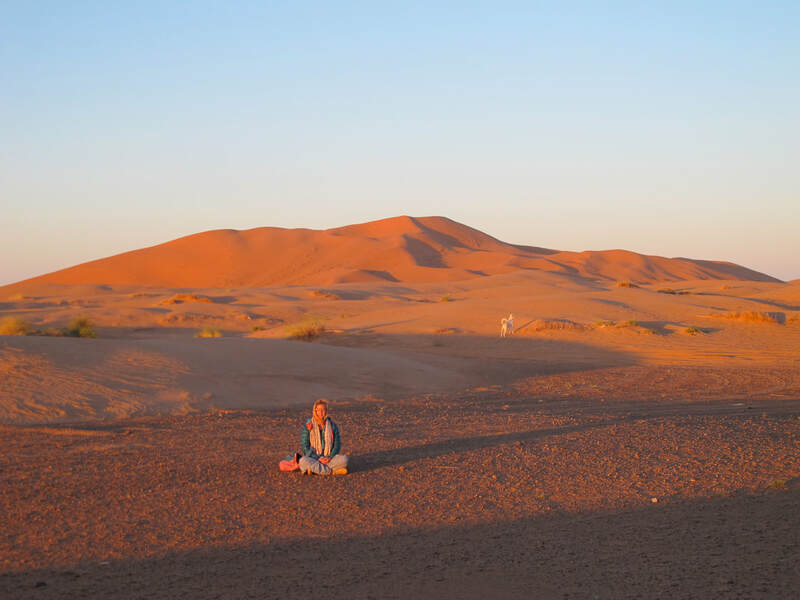 Gaelen has extensive experience teaching Beginner through Advanced classes, private yoga classes and retreats. 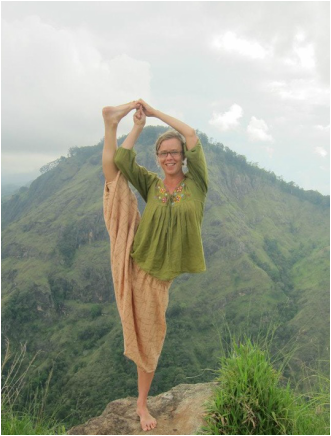 She is an E-RYT 200 (Experienced Registered Yoga Teacher) through Yoga Alliance. She has received triple teacher certification from Samadhi Yoga in Seattle, Sivananda Yoga in India, and Jungle Yoga in Koh Phangnan, Thailand.